*A one-time handling fee of €9.00 will be added to your shipping total at checkout. ‘The extent of the suffering of north Kerry during the Great Famine is laid out in no uncertain terms in a new book coming as a first-time publication for the Listowel Tidy Towns. 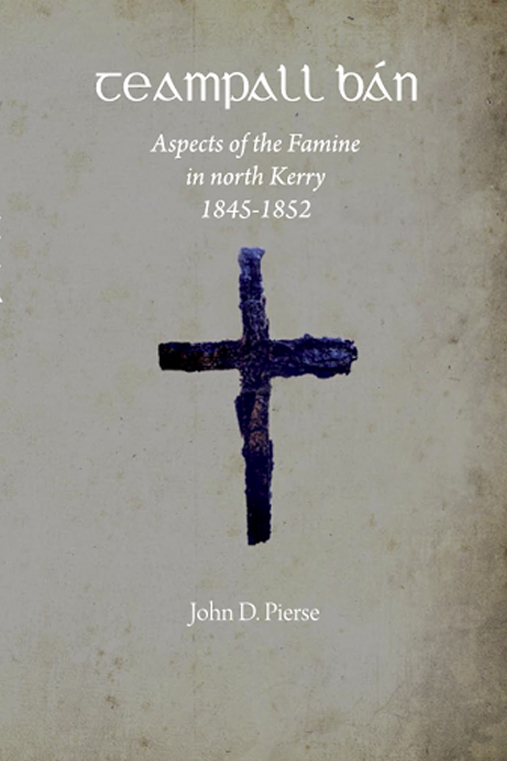 Teampall Bán: Aspects of the Famine in North Kerry by Listowel historian John Pierse arrives as a major addition to our understanding of the period in this neck of the woods.